(118 kW) in the Camry, Corolla XRS, and Scion xB. However, these latter 2AZ-FE models were the first to be rated under the new SAE J1349 standard. The new standard usually produces more conservative numbers, though no definitive comparison is available since the two versions were never tested by the same standard.The Rav 4 uses a different timing chain cover than the Camry, they can however be interchanged. 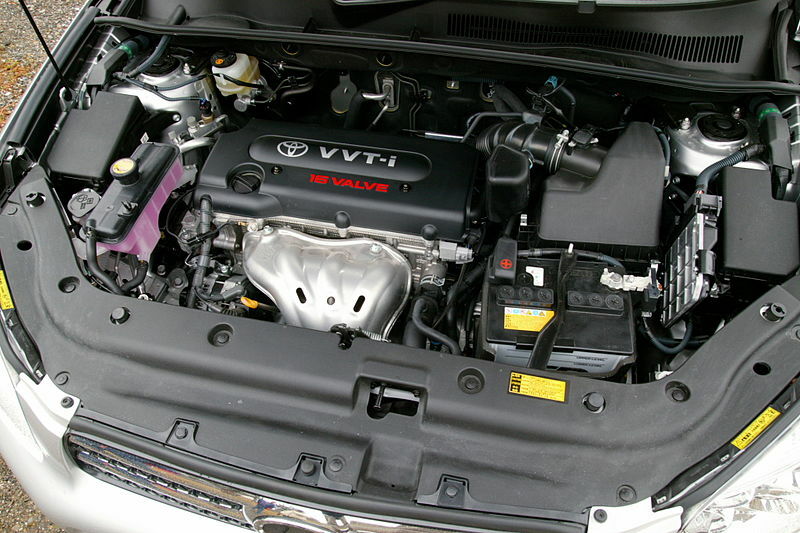 A TRD supercharger was available for the Scion tC until Spring 2009. 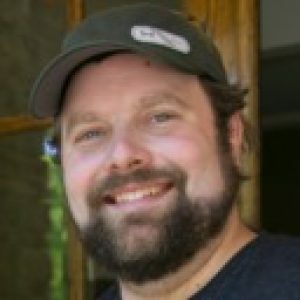 There have been complaints of this engine “burning oil” in North America with the issue starting after 45k miles, though mostly after 60k-75k miles. Piston ring design has been identified as a problem. Toyota has even issued a TSB (Technical service bulletin) TSB #0094-11 in August 2011 but have refused to issue general recall. Also more convincingly reported as a head gasket problem the 2AZ-FE aluminum block head bolt threads wear out on the back 3 middle bolts (closest to firewall). There are several class-action lawsuits underway regarding this widespread issue. In January 2015, Toyota North America caved in and issued extended warranty notification (ZE7) for this issue. However, Toyota still insists that burning 1 quart of oil every 1200 miles is “normal”. Manufacturer Toyota Motor Manufacturing Kentucky, Inc. 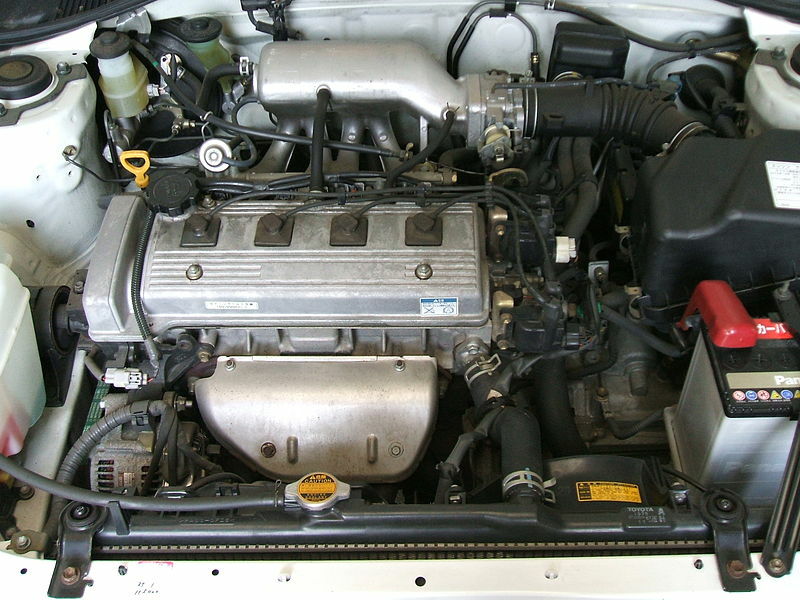 The 2AZ-FSE is a 2.4 L (2362 cc) version. Bore is 88.5 mm and stroke is 96.0 mm, and a compression ratio of 11.0:1. Output is 163 PS (120 kW; 161 hp) at 5800 rpm with 231 N·m (170 lb·ft) of torque at 3800 rpm. 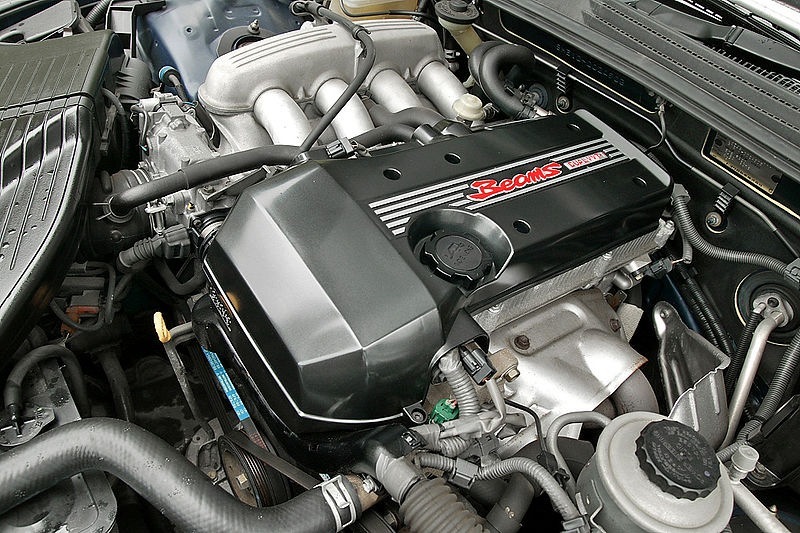 The 2AZ-FSE features Toyota’s D-4 direct injection system. The 2AZ-FXE is an Atkinson cycle variant of the 2AZ-FE. It has the same bore and stroke, but the cams and pistons are unique. It has a physical compression ratioof 12.5:1. 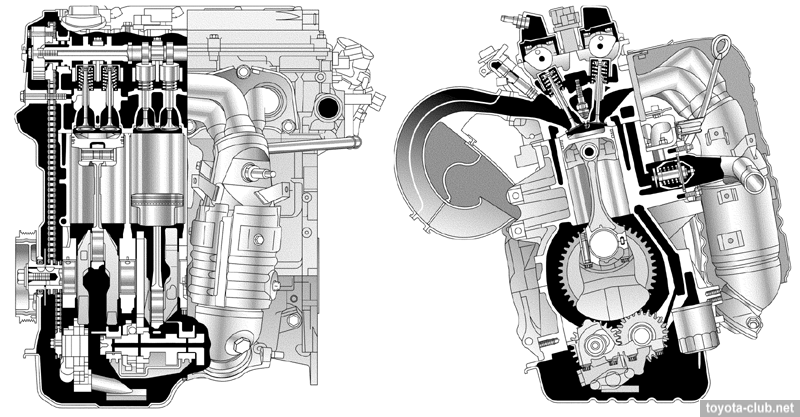 The large valve overlap leads to a reduction in cylinder charge and reduced torque and power output, but efficiency is increased. This combination makes the 2AZ-FXE suitable for use only in hybrid vehicles, where peak torque and power demands can be met by the electric motor and battery. Maximum output when used in the Camry hybrid is 147 hp (108 kW) at 6000 rpm with 138 lb·ft (187 N·m) of torque at 4400 rpm. Engine’s Maintainability is practically zero. Saddles in the head are very thin with laser treatment, and it has the narrow neck of the valve. The engine is exposed to overheating. The average life of 2AZ is about 200 000 miles, in case of proper maintainance. The main mass defect of all AZ engines became apparent after few years of operation, and was more than critical. It is spontaneously destruction of the thread in holes for head bolts in the cylinder block, with seal failure, leaking of coolant through a gasket, possible overheating, mating surfaces warping etc. And many owners and repairers initially did not allow the thought of constructive miscalculation of Toyota and believed that the failure of thread occurred due to overheating, whereas in reality it was the opposite. Officially the problem was recognized in 2007, after some modifications (the length of the thread in the block have increased from 24 to 30 mm). Initially, manufacturer recommended to replace damaged blocks assembly (defective part numbers – 11400-28130, -28490, -28050, the price is $3000-4000). As warranty expired this method was unacceptable due to high cost, in practice the optimal was damaged thread reboring and threading to larger diameter to install threaded inserts for standard bolts (it is recommended to “update” all holes preventive, not damaged only, and renew the head bolts). Finally, in 2011 Toyota officially recommended a special repair kit “Time Sert” with threaded inserts for post-warranty cars repair. Modification of blocks with a slight increase of thread length was definitely effective – if “head drop” for 2000-2006 cars was only a matter of time, for later cars this defect become non-typical.